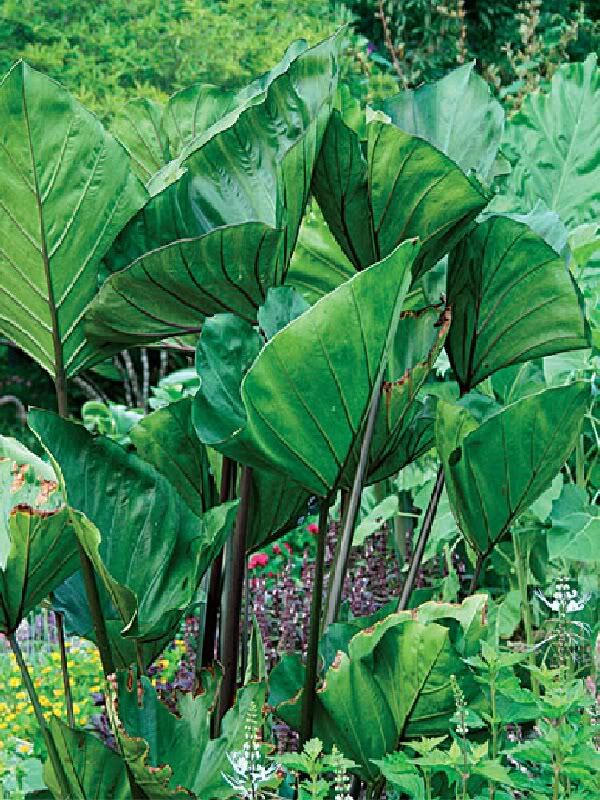 Spectacular Aroid Elephant Ear has glossy medium to large green leaves with vibrant bluish-purple veins. 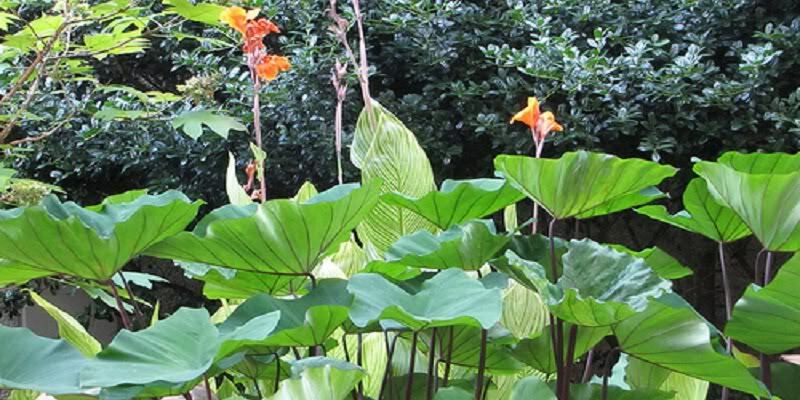 This Colocasia variety has a tidy clumping habit. 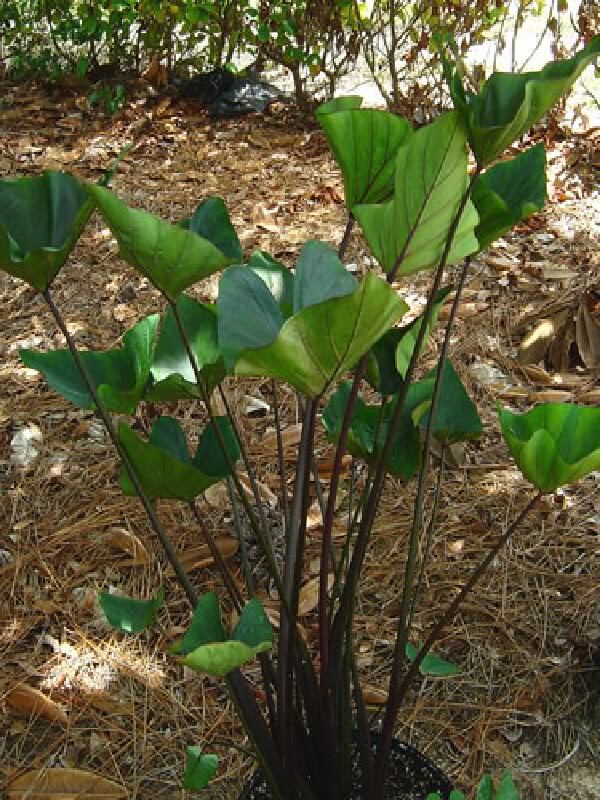 Purple stems (petioles) hold praying tea cup shaped leaves unique bluish-purple margins, with matte finish and the stem veins are blood red. This is a must have Elephant Ear. You are bidding on (3) three live small bare root plant (ke iki, pup) with vigorous root systems 8-12+ inches tall with 1-2 leaves born and grown in Hawaii. This stunning taro has unique cup-shaped, green leaves with purple veins similar to a lotus leaf. 'Tea Cup’ is one special kine taro, for sure. Just take a look at the leaf structure on Tea Cup Taro! 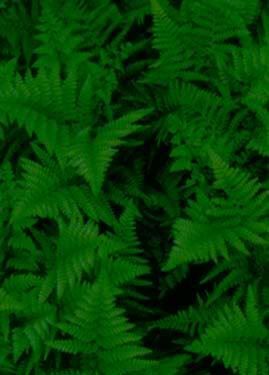 The leaves hold themselves very upright in prayer like an inverted cup. Bizarre as it is beautiful these elephant ear taro radiate eye appeal. When the sunlight shows backlit on 'Tea Cups' leaves, it illuminates the leaf tissue around the dark purple veins, which gives it a very spectacular but eye pleasing looking shape. This is just one of those plants that were its architectural form will blow you away. The stems and leaf veins of this Colocasia are dark purple and very visible because of the cupped foliage.